At last the excitement of traditional folk fiddling can be experienced by your entire string orchestra! 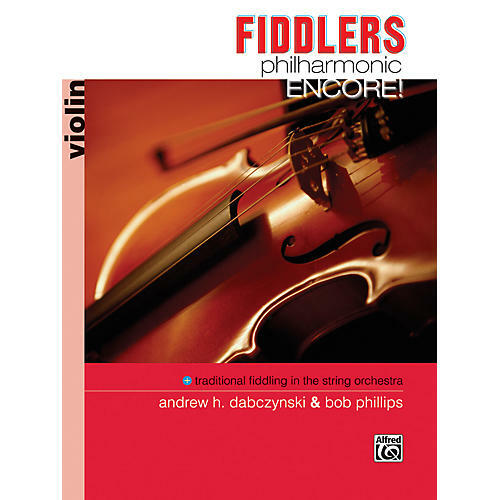 Written by two renowned educators, this fun and motivating collection of 16 cross-cultural fiddle tunes is presented in a unique format that makes it perfect for players of any level or age. Each tune includes a solo version, followed by a 3-part "arrangement" for group performance. Chord symbols, for improvisation additional instruments (guitar, mandolin, etc.) are also included.